Why is Laura Jones Acupuncture the best choice for you? 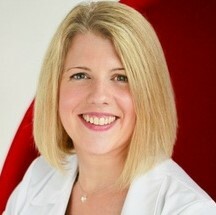 What can Laura Jones Acupuncture offer you? Using her extensive knowledge and experience Laura has developed several signature treatments that may help specific skin concerns such as acne, facial scaring, and cellulite. Her treatments have been recommended in many print and online publications incl, Vogue, Harpars Bazaar, and Tatler. Believing that everyone has the innate ability to heal themselves Laura provides all her patients with comprehensive aftercare advice that may include nutritional information, meditations, and skin care tips etc.